Today we’d like to introduce you to Fernando, Nando, and Valerie Chang. ITAMAE’s story is a family story at heart. 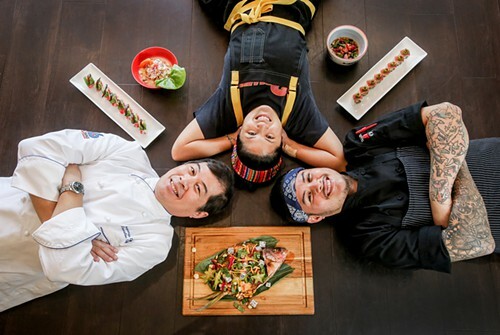 Led by Chefs Fernando “Papa” Chang and his son and daughter Nando and Valerie, ITAMAE is about family. All three born and raised in Chiclayo, Peru, Papa immigrated to Miami twenty years ago looking to build a better life for his family. Unable to put his Business Admin agree to good use, Papa worked his way up in the business starting as a dishwasher. He worked hard and long and slowly worked his way up the ladder, eventually becoming Head Sushi Chef. Bringing Nando and Valerie to Miami, they worked at his side from a young age, growing up in the restaurant life. 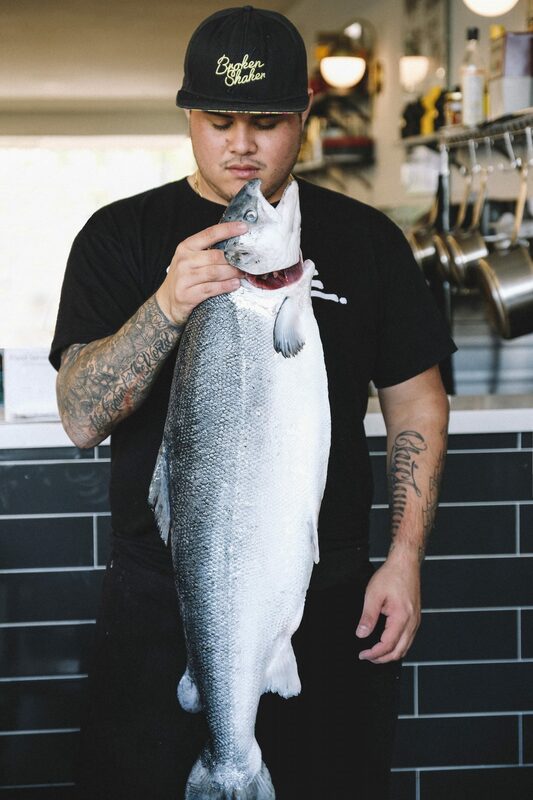 Nando learned the sushi trade, becoming an accomplished sushi chef and fish monger himself, while also developing his skills as a musical artist. Valerie diversified, training in several internationally renowned kitchens learning many cuisines and styles. 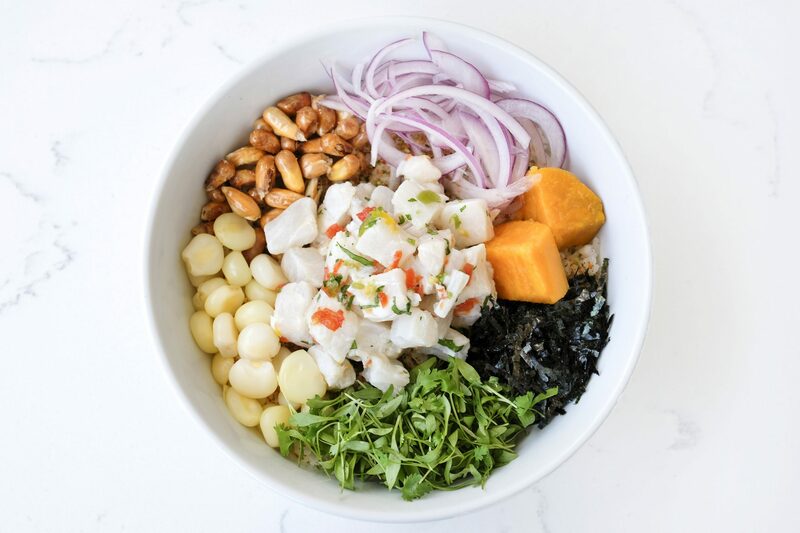 Each of the three now having run their own kitchens, they reunited at ITAMAE to deliver Peruvian-inspired sushi, rice bowls and tiraditos packing big flavor. Well I think for the Chang Gang, with our last restaurant our biggest struggles revolved around the limitations with ingredients as a Kosher Peruvian Japanese Restaurant, so we always limited ourselves in order to follow through with Kashrut Laws and it was really hard to fully express ourselves because in Peruvian coastal cuisines pretty much everything and anything from the Pacific ocean will be used, and as you can imagine that includes lots of shellfish, mollusks, squid etc which we would typically use to complement our ceviches, tiraditos and makis and of course we couldn’t use them there. And we’re excited to be using all of these things again. And here at ITAMAE in the St Roch Market, our biggest struggles revolve around the limited space and equipment we have in our little corner, and being limited to not having a kitchen or much counter space for any induction burners or countertop equipment that we could use to sell hot foods at our stall. Our space at the market is really tight, and with the equipment we need in order to prepare all of our sushi and seafood dishes there’s not much space left over for much else. And the shared kitchen in the back can get really hectic with 11 other businesses sharing that space. Sometimes it takes some maneuvering. As our regulars know, when they order our popular cooked items like the Mt. 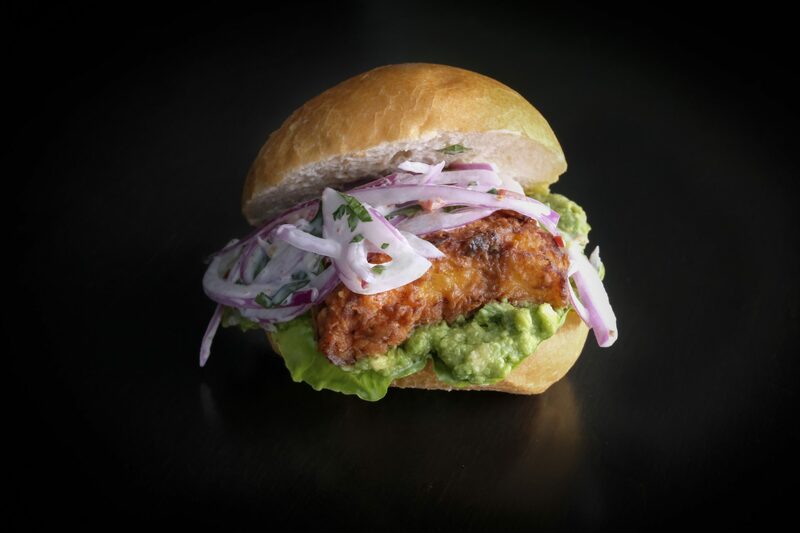 Fuji shrimp tempura bowl, the Avocado “Toast” or the Jalea Bowl a little bit more patience is required as we have to run to the opposite side of the dining hall to fry shrimp or fish you know. 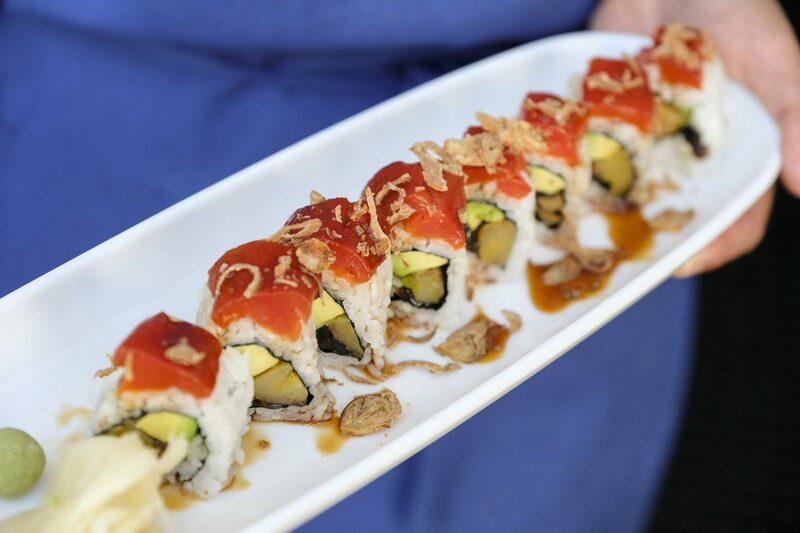 We are definitely thankful for those who are willing to wait a couple more minutes for some oishi-ness. And I think they will tell you it’s worth the wait. ITAMAE – what should we know? What do you guys do best? What sets you apart from the competition? ITAMAE is a closely run family venture. 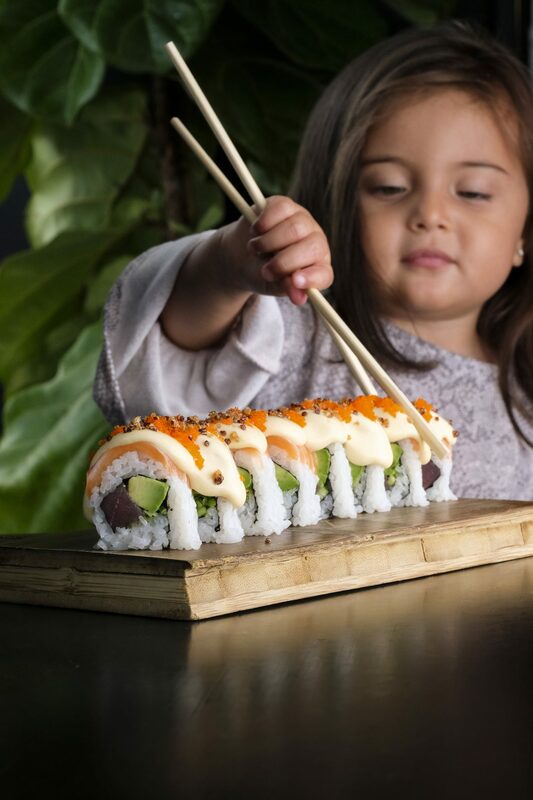 Our first location is a Peruvian-inspired sushi counter in St Roch Market in Miami’s Design District. 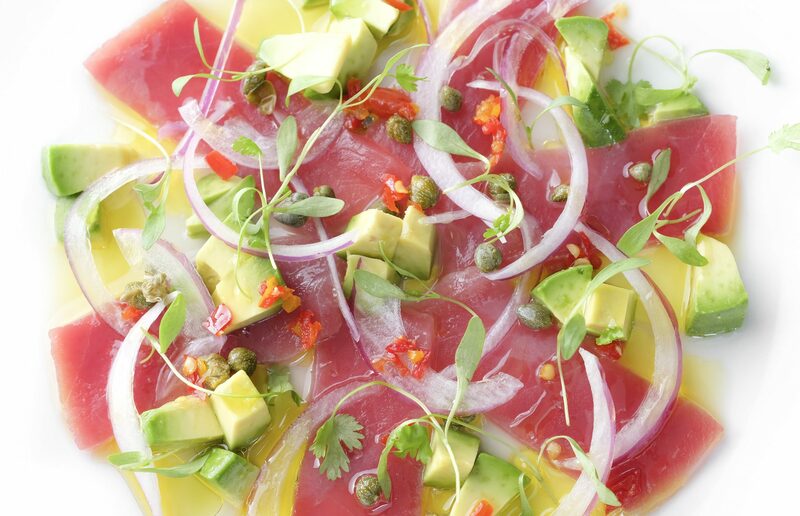 We are known for our signature rolls, rice bowls, and small plates, especially our Tiraditos. 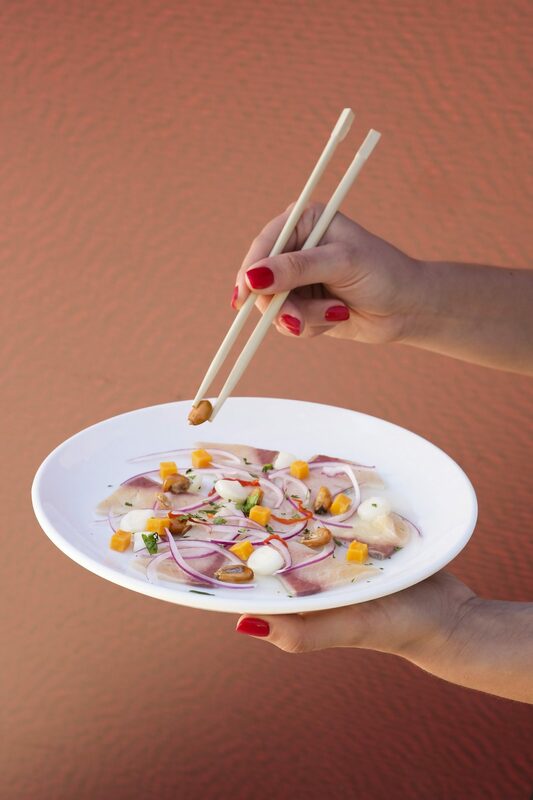 A tiradito is a traditional Peruvian preparation that combines the Japanese techniques with natural Peruvian bounty – sashimi style fresh fish dressed a la minute with a bright and light leche de Tigre made from lime juice, garlic, Peruvian pepper, and salt. It is fresh and delicious and will have you ready for more. As a company, we are most proud of making our guests and friends smile when they come to visit. We are grateful to all of our loyal regulars who allow us to be a part of their daily lives. Not sure if we have one single proudest moment – we appreciate all of the love and support from all of our guests, colleagues, friends, and visitors. 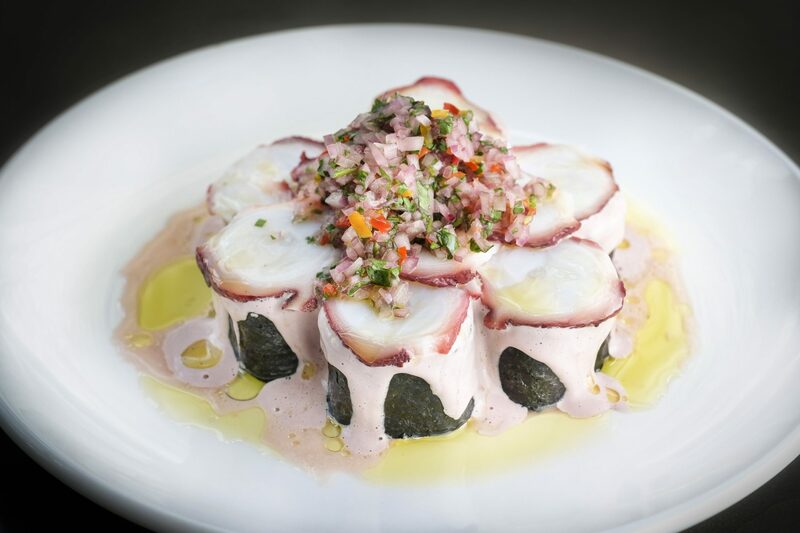 We have recently been mentioned in NY Times, Miami Herald, Indulge Magazine, EATER, Miami New Times. 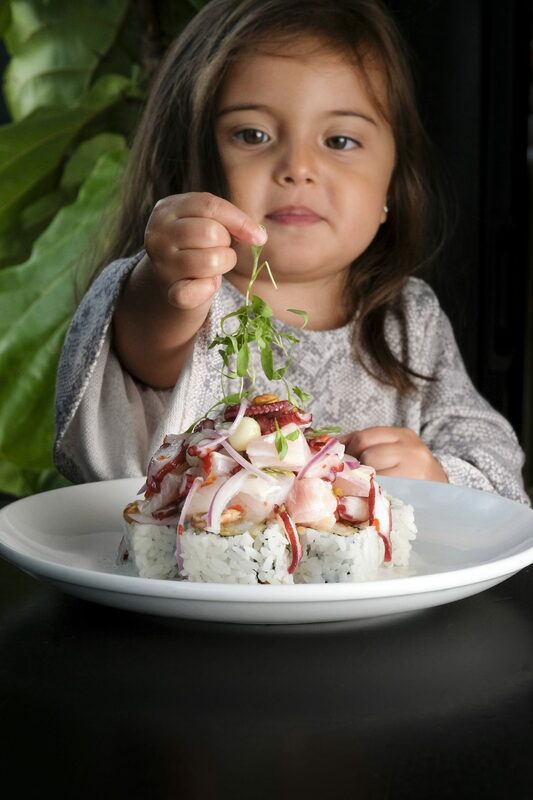 And it makes us just as happy to receive a compliment from you as it would to get one from J-Lo (PS she loves our tiradito, true story).